The mission of Federated Lending is to provide customers with the most competitive mortgage services, using state of the art technology, through honest, knowledgeable and professional people. Federated Lending Corporation (FLC) was incorporated under the laws of the State of Pennsylvania in 1996. 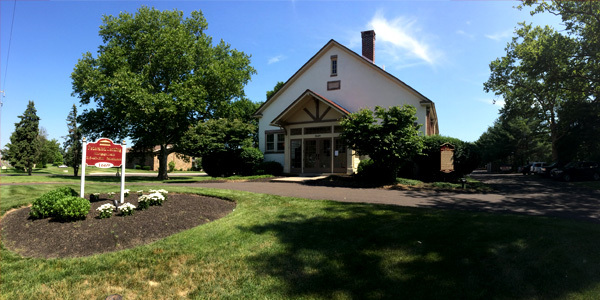 The corporate headquarters and principal place of business are located at 1669 Edgewood Road, Yardley, Pa. 19067. 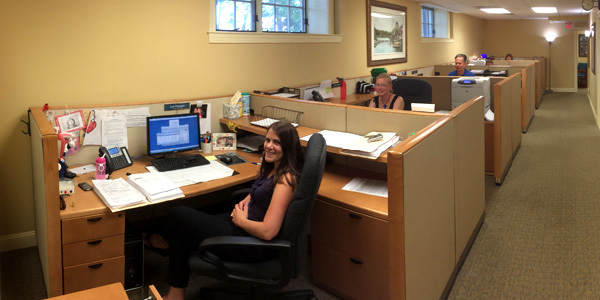 We have approximately 20 employees and cover all aspects of residential lending. FLC is a state licensed mortgage banker in Pennsylvania and New Jersey. Our National Mortgage Licensing System (NMLS) Number is 112272. FLC is authorized by the Federal Government for FHA/VA loans with an on staff Direct endorsed (DE) underwriter. We maintain a Fidelity Bond and Errors and Omissions insurance to protect ourselves and our customers. Our loan officers undergo fingerprinting, an FBI background check, National licensing, continuing education and are also bonded. FLC’s founders have extensive computer and mortgage experience. This blend along with the commitment to computerize every facet of the business allows us to cut costs and become a low-cost originator, processor and closer of mortgage backed loans. FLC’s mortgage loan officers average 14 years of experience financing the American Dream, and are registered with the NMLS, (Nationwide Mortgage Licensing System). All are fully compliant with state licensing, credit checks, background checks, and continuing education requirements.